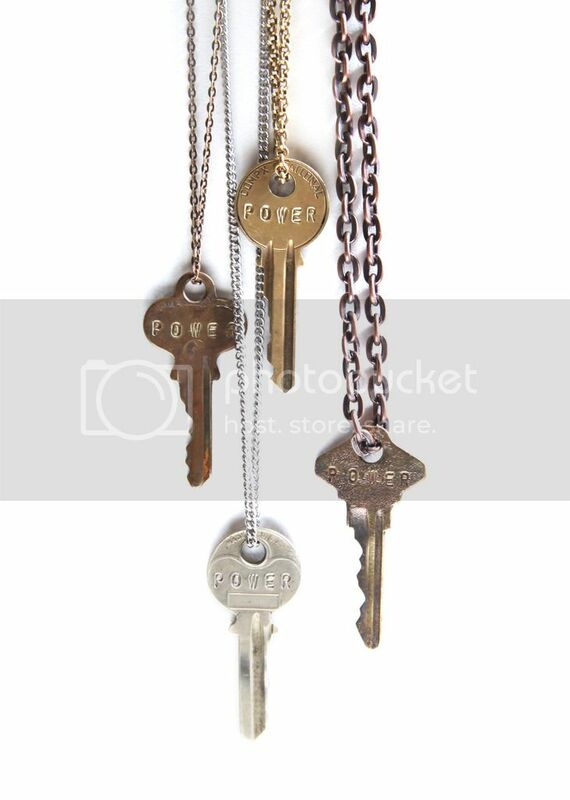 Encino, CA (March 10, 2015) –ACM Lifting Lives® announced today a new partnership with The Giving Keys, a Los Angeles based social enterprise that produces inspirational jewelry out of repurposed keys. Starting today through the 50th Academy of Country Music Awards on Sunday, April 19th, The Giving Keys will donate a portion of all proceeds from products engraved with “POWER” to ACM Lifting Lives, the Academy’s charitable arm that encourages lifting lives through the power of music. Fans that purchase The Giving Key engraved with “POWER” are invited to Instagram a photo of their key tagging @thegivingkeys, using #ACMLiftingLivesPOWER for a chance to win a trip to the 50th Annual Academy of Country Music Awards at AT&T Stadium in Arlington, TX on Sunday, April 19th. Click here for more information. For more information on The Giving Keys and to purchase a “POWER” key, visit www.thegivingkeys.com. The 50th ACM Awards will be broadcast LIVE for the first time ever from AT&T Stadium in Arlington, TX on Sunday, April 19, 2015 at 8:00 PM live ET/delayed PT on the CBS Television Network. For more information, please visit www.acmcountry.com.